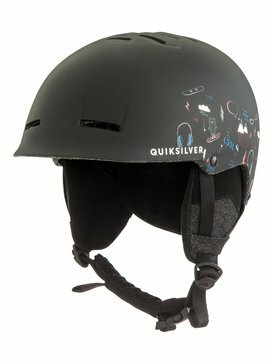 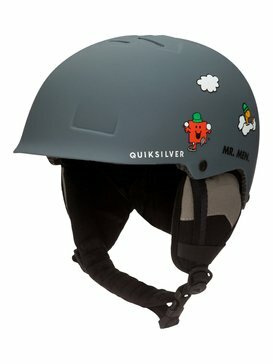 Keep your coconut in its casing without breaking the bank with kids ski helmets on sale at Quiksilver. 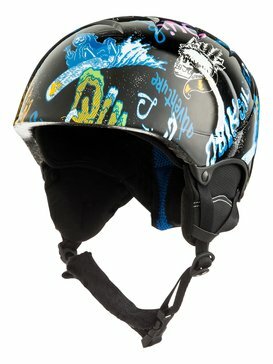 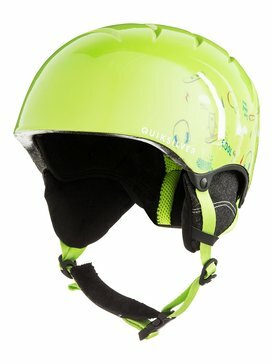 Safeguarding the next generation of professional riders is a no-brainer, that’s why we’re giving you the chance to pick up a brain bucket for less with our kids snowboard helmets on sale. 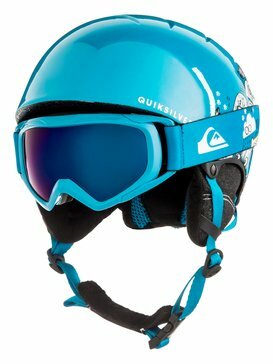 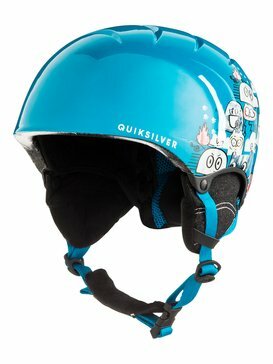 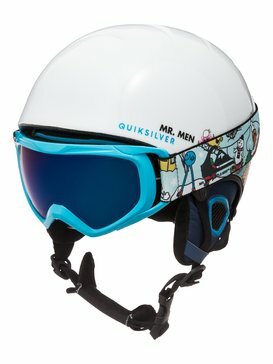 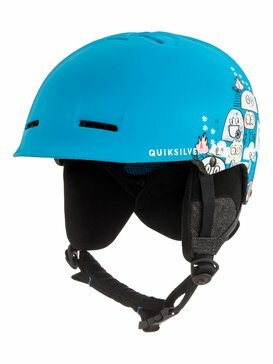 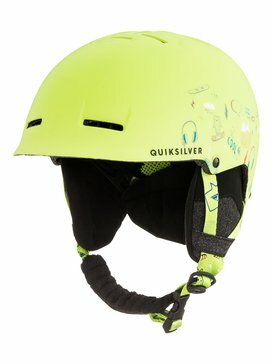 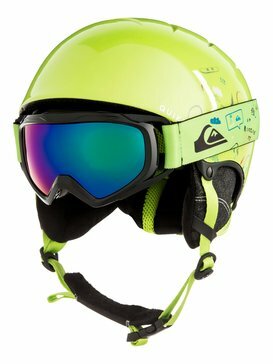 Specialising in manufacturing the most stylish and technologically advanced protective gear for the sports you love, Quiksilver’s boys ski helmets on sale and boys snowboard helmets on sale offer the same essential protection for smaller prices. 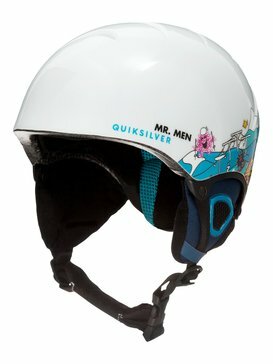 A simple choice for anyone looking for uncompromising quality, durability and affordability, too.